Sadguru Kedarji's Lineage | Meditation. Shaktipat. Sadguru Kedarji. This path has a rich spiritual heritage in the lineage of Siddhas, spiritually-perfected masters/teachers, of which Sadguru Kedar is a part. The line of direct succession includes many Siddha Masters of Meditation beginning with the Guru of the Siddhas, Lord Shiva. In the 20th century, our lineage was revealed by the great sage Bhagawan Nityananda of Ganeshpuri. 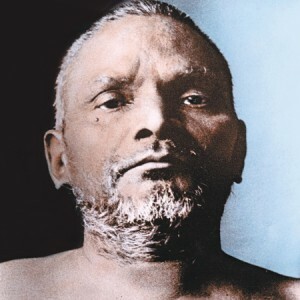 The line of Siddha Masters was continued by him and includes Paramahamsa Muktananda (who initiated Kedarji), Swami Janananda Baba, Tulsi Amma, Swami Sadananda, Shaligram Swami, among others. Kedarji served as a disciple in this lineage for 18 years and was then given the command to take refuge in Bhagawan Nityananda of Ganeshpuri whose blessing he received to carry on this work.